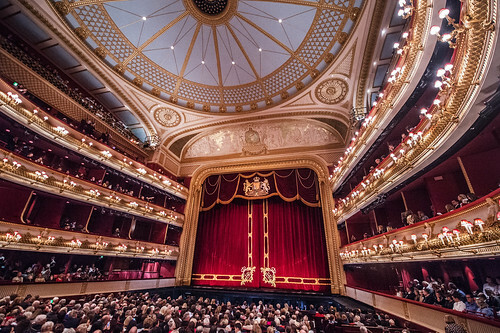 Articles tagged with "by various"
Principal cast update for performances of The Royal Ballet's mixed programme of works. 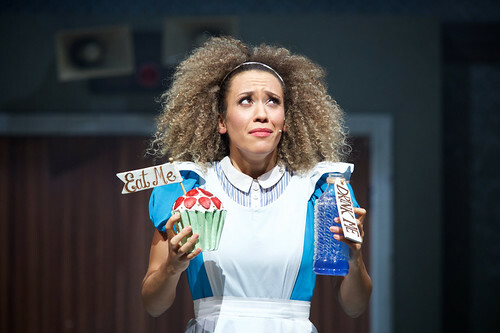 Your Reaction: What did you think of The Mad Hatter's Tea Party? 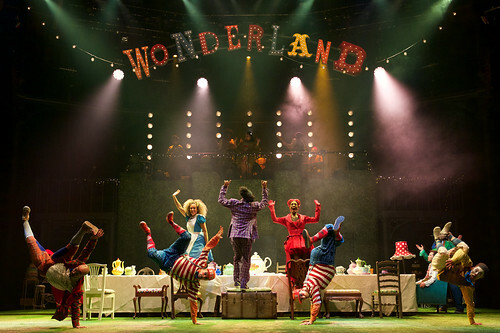 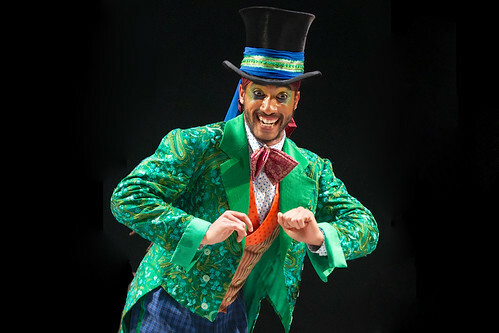 Your take on ZooNation's off-the-wall re-imagining of Lewis Carroll's Alice in Wonderland characters, at the Roundhouse. 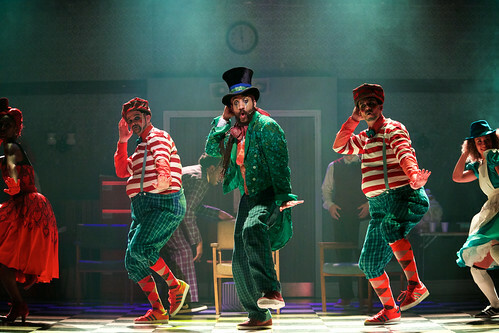 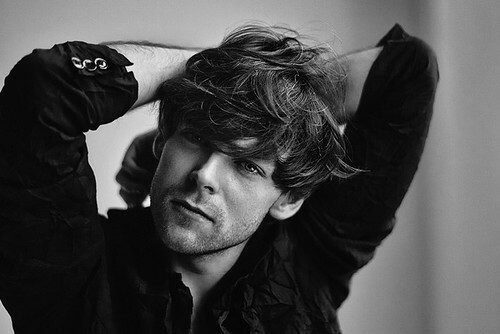 ZooNation's Mad Hatter reveals the eight tracks – from Michael Jackson to Missy Elliott – which inspired him to dance, and inform his character.